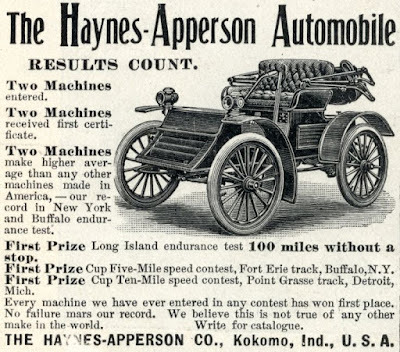 Enjoy facts about Canada and its automotive industry as compiled by auto historian James C. Mays. 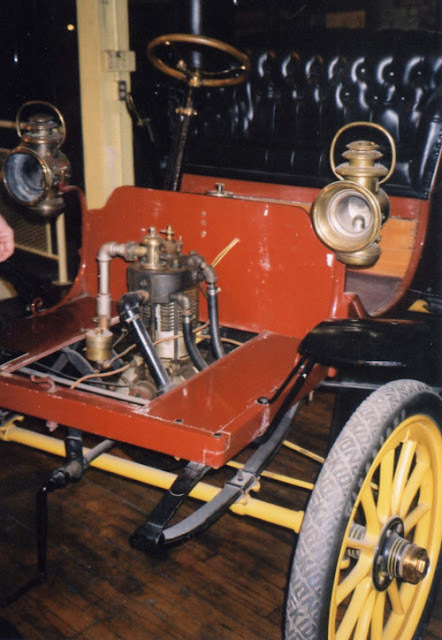 The articles in this blog were inspired by and are dedicated to Juanita Keel-Ryan and Glen Ryan lifelong friends, and have been published in Old Autos. 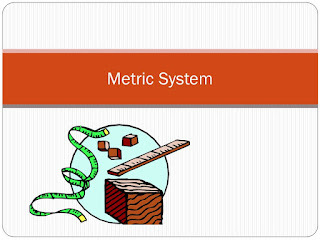 January 1: The Dominion Bureau of Statistics counts noses. There are 5,371.315 Canadians stretched out from Cape Breton to Vancouver Island. The Dominion of Newfoundland has 217,037 souls. 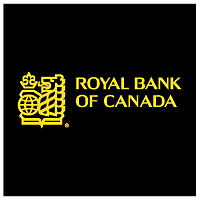 January 2: The Merchant’s Bank has a new name and a new look: it is now called the Royal Bank. 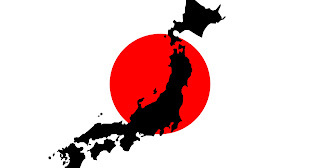 It will grow to become one of the largest financial institutions in the world. January 3: Striking coal miners in Pictou, Nova Scotia return to their jobs after winning a 12-percent wage hike. With production expected to more than double as a result of the recent steel boom, employers pay up rather than risk profits. 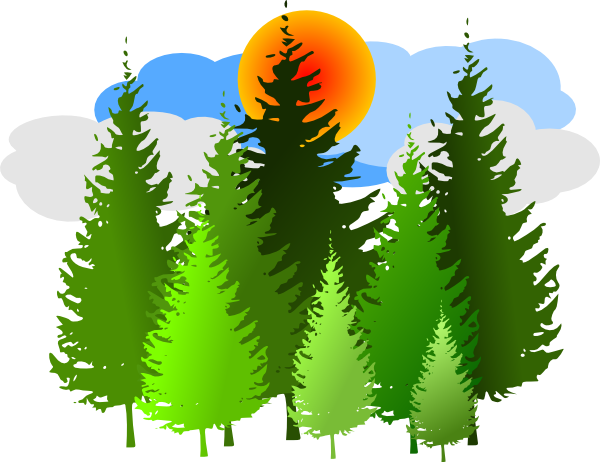 January 7: MPPs at Queen’s Park in Toronto create a 5,800-square kilometre forest reserve near Temagami. Swallow Tail, Grand Manam by Jack Weldon Humphrey. 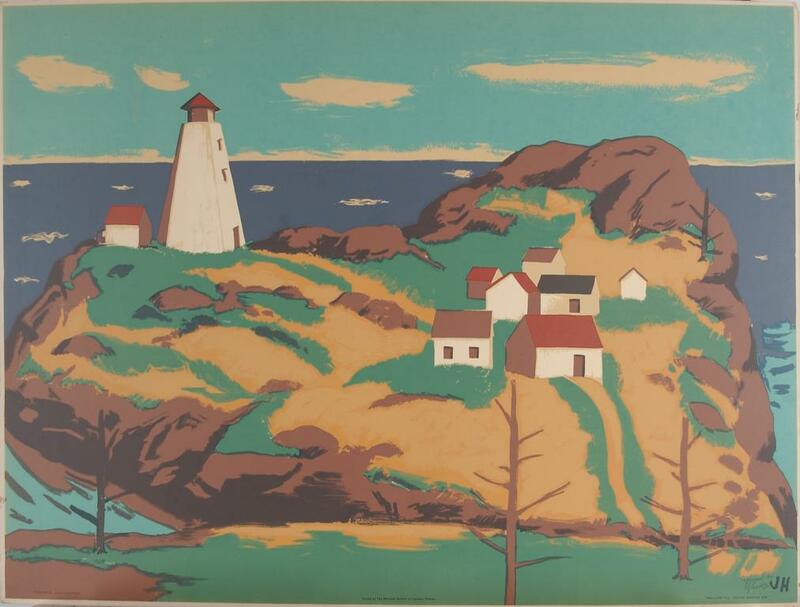 January 12: Jack Weldon Humphrey is born in Saint John, New Brunswick. He will grow up to become a famous landscape artist, best known for his water colours of Saint John harbour. 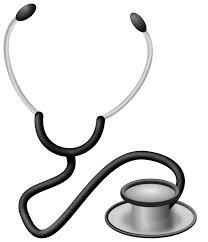 He will die in 1967 after complications from surgery. January 22: The entire British Empire is plunged into mourning. After 63 years, seven months and two days on the throne, Queen Victoria is dead of a cerebral haemorrage at Osborne House on the Isle of Wight. The longest reigning British monarch, Her Royal Highness was 81. To honour the queen’s passing, all of Canada will be draped in purple bunting—not black—at Her Majesty’s request. January 23: Alphonse Desjardins opens the first Caisse Populaire in Lévis, Québec. The credit union movement, designed to serve the needs of ordinary people, will grow to more than 50,000 establishments in 97 countries and control more than $1 trillion in assets. January 31: The Winnipeg Victorias beat the Montréal Shamrocks to win the Stanley Cup. 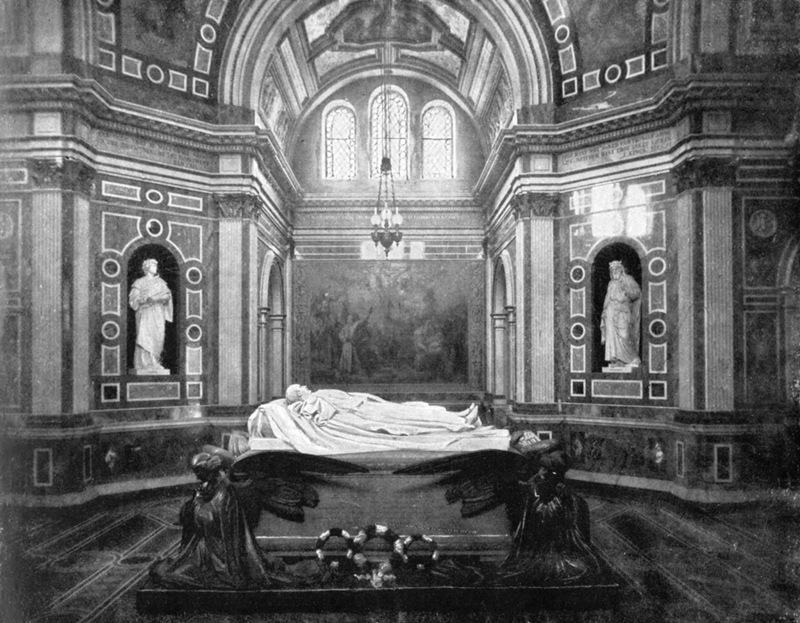 February 2: After two days of public viewing, Victoria, Queen of the United Kingdom and Ireland, the Dominions and Empress of India is laid to rest next to her husband, Prince Albert. Her Majesty disliked black and prior to her death ordered subjects to mark her passing with decorations of purple and white. February 2: The first of four new blast furnaces comes on line at the Dominion Iron and Steel Company, Limited in Sydney, Nova Scotia. The price tag for the quartet of state-of-the-art furnaces is $10 million. Once fully operational, they will produce 500,000 tons of steel annually. Sir Robert Borden is featured on the $100 bill. 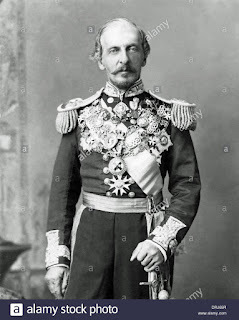 February 6: At their convention in Ottawa, Conservatives vote Nova Scotia native son Robert Borden to be their leader as Sir Charles Tupper steps down. 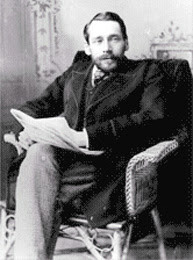 Borden will lead the Tories to victory in 1911 and be Prime Minister until 1920. He will die in 1937 and be remembered with his likeness on the $100 bill. 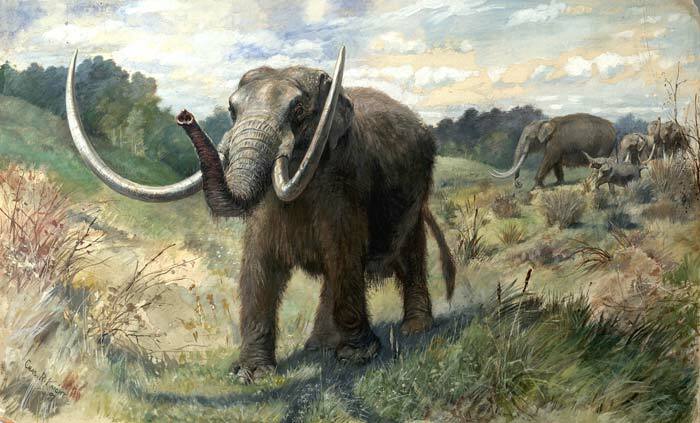 February 11: A miner in Dawson City, Yukon strikes more than gold as he uncovers the remains of a two-ton mastodon 16 metres beneath the surface of his claim site. 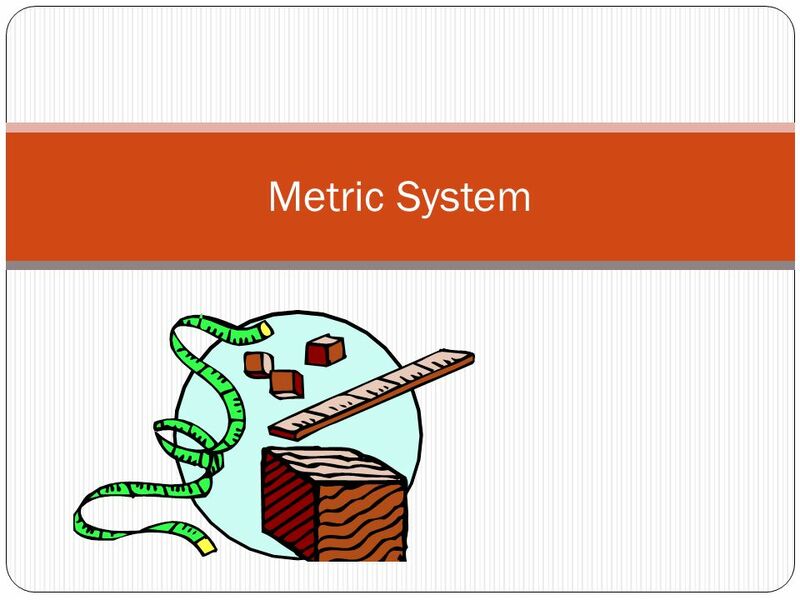 February 13: Members of the Canadian Manufacturers’ Association are told that Canada must adopt the Metric System if it is to be successful in exporting goods worldwide. March 2: George Mercer Dawson is dead at the age of 60 after a one-day illness. Born in Pictou, Nova Scotia he taught chemistry at Morrin College in Québec City, but left behind the halls of learning when asked to explore and map western Canada for the Dominion government. For two years he explored from the Red Deer Valley to Kicking Horse Pass. 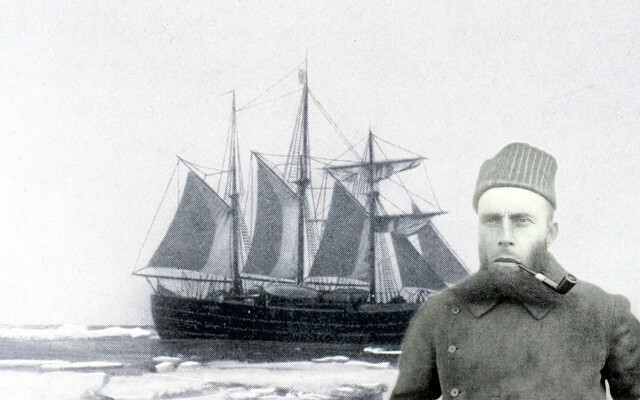 Later he led a geological expedition to the Yukon. 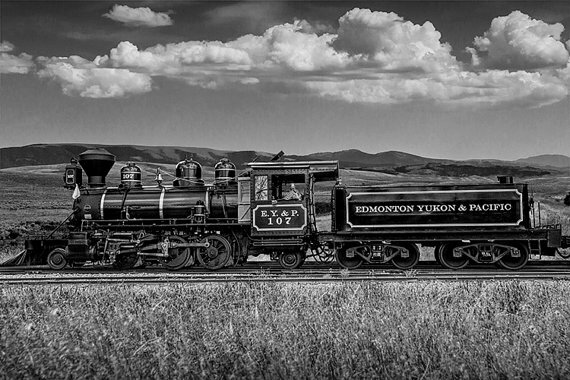 Dawson City, YT and Dawson Creek, BC are named in his honour. 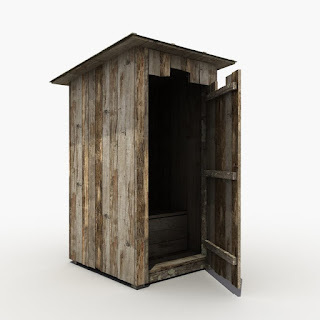 March 4: Wilber R. Franks is born in Weston, Ontario. He will grow up to become an important research scientist but will be best remembered for his 1940 invention of the anti-gravity or G-suit used by pilots and later astronauts in outer space. He will be laid to rest in 1986. 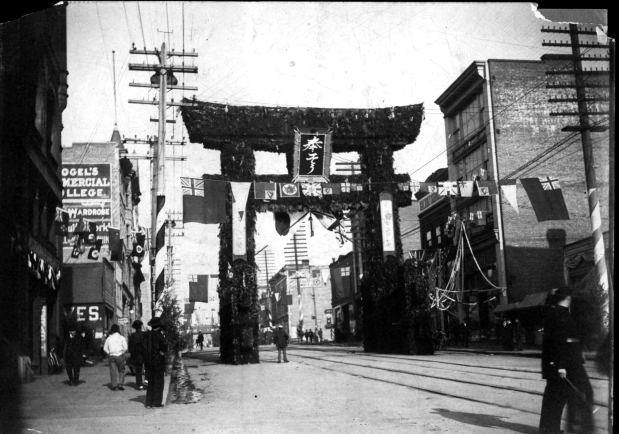 March 9: The Law Courts rule that Japanese Canadians have the right to vote in British Columbia elections. 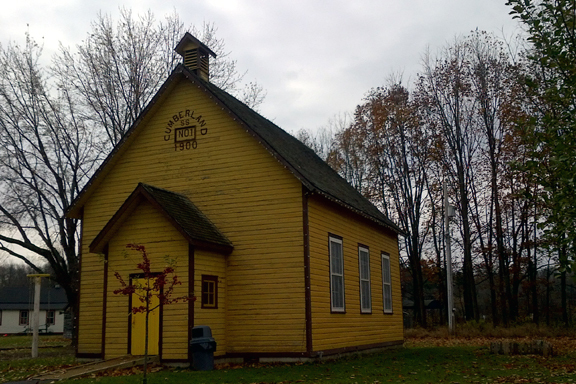 The French Hill School was built last year. It will close in 1936. March 14: Officials note that school attendance in Ontario is down noticeably as young people dump education and head into the cities for good paying jobs. March 20: Canadian General Electric begins construction of a large factory in Toronto. 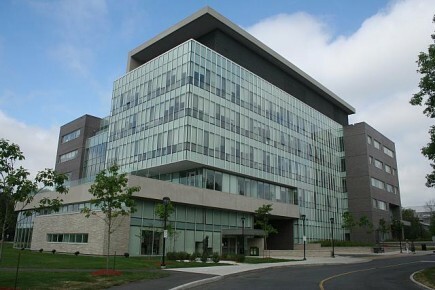 The current Carleton School of Journalism. 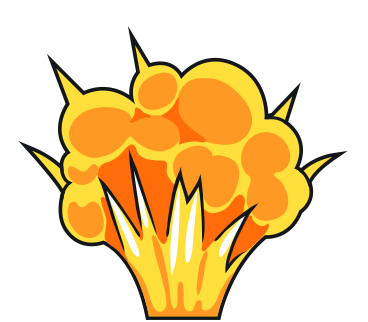 March 25: Wilfred Eggleston is born. 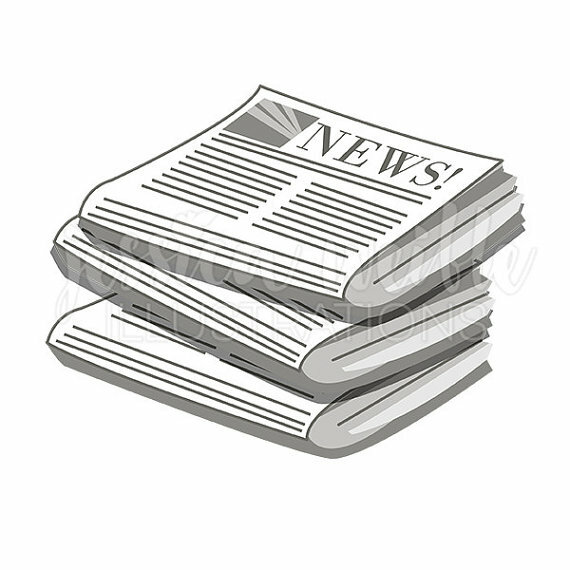 He will establish Carleton University’s School of Journalism and be Canada’s chief censor during World War Two. The esteemed journalist will be awarded the Order of the British Empire in 1943 and will die in 1985. Private Rickets will serve in the Royal Newfoundland Regiment. 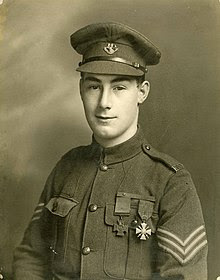 He is seen here, wearing his Victoria Cross medal. 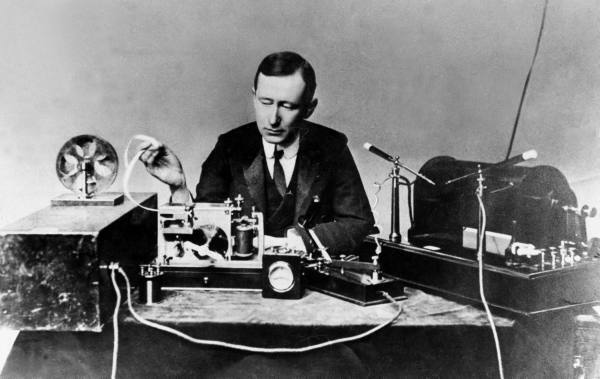 April 15: Thomas Ricketts is born in Middle Arm, White Bay in the Dominion of Newfoundland. He will grow up to serve in the Great War and for bravery, become the youngest person to ever receive the Victoria Cross. The war hero will be given a state funeral when he dies in 1967. April 19: Jim Caffery, a native of Hamilton, Ontario wins the Boston Marathon. 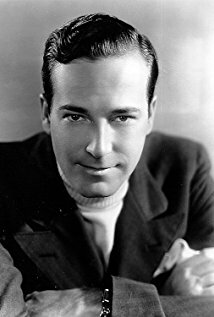 April 30: David Manners is born in Halifax. He will drop out of the University of Toronto to pursue an acting career in Hollywood. The handsome star will be the lead in many movies until he gets bored. He will leave Hollywood in 1936 to act on Broadway. David will write numerous best-selling novels and paint until his death in 1998. May 3: An epidemic of rabies sweeps the Yukon. The fist casualty, a miner, dies today. May 21: The Ontario government reports that immigration to the United States has dwindled to nearly nothing as ‘New Ontario’ expands. Folks are flocking to the newly created districts of Temiskaming and Port Arthur (Thunder Bay) to farm. May 2: John Voss and Norman Luxton set sail from Victoria, BC in a 10.9-metre red cedar dugout Nootka Indian canoe. The Tilikum will take three years, three months and twelve days to make a 65,000-kilometre voyage to London by way of Australia. The Tilikum; reaches England Sept. 2, 1904, after taking three years, three months and 12 days to navigate the 65,000 km, via Australia. The craft will go on display at the Maritime Museum in Victoria, British Columbia on January 8, 1965. 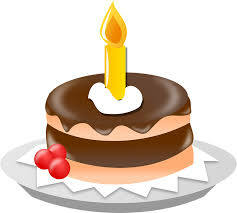 June 8: Prince Edward Island marks its first anniversary as a dry province. 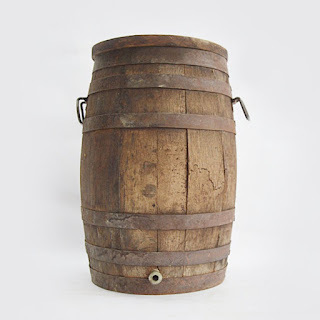 Many Islanders will lift a pint when the Temperance Act is repealed in 1948. June 12: Say ‘good-bye to the old-fashioned biffy! The City of Montréal passes a by-law that forbids outdoor toilets. Empire Tobacco Limited is located in Leamington, Ontario. 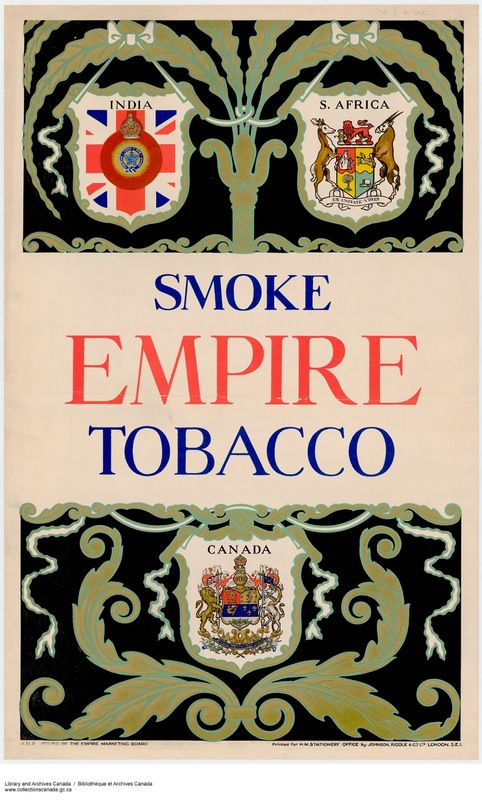 June 16: The Anti-Cigarette league holds a rally in Toronto. More than 1,600 young people come to hear the message. 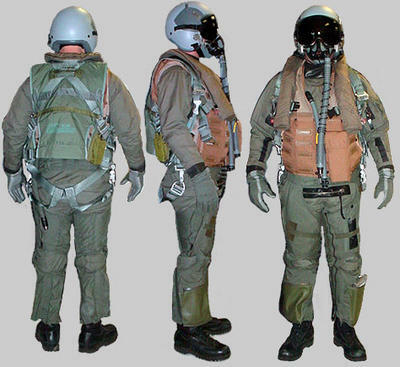 July 3: W.F. 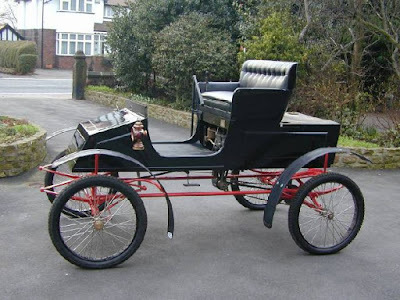 “Billy” Cochrane introduces the first horseless carriage to the good citizens of Calgary as he pilots his steam-powered Locomobile throughout the city’s streets. 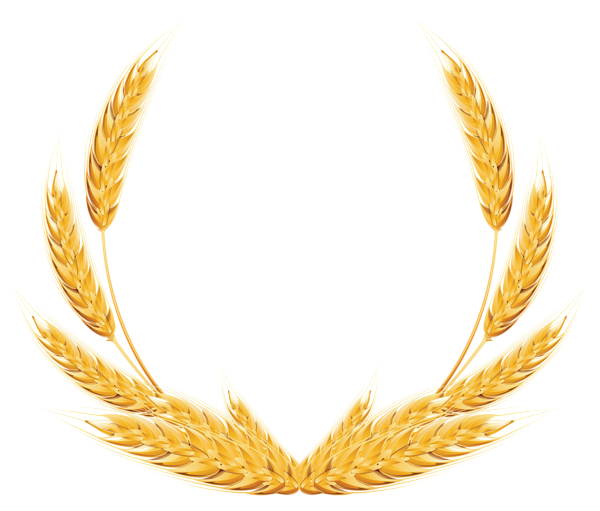 The luxury brand will disappear after the 1929 selling season. August 15: The steamer SS Isander, en route from Victoria, BC to Skagway, Alaska strikes an iceberg and sinks to the bottom of Stevens Passage in less than 20 minutes. Nearly 170 lives are lost, along with $3 million in gold and $400,000 in currency. 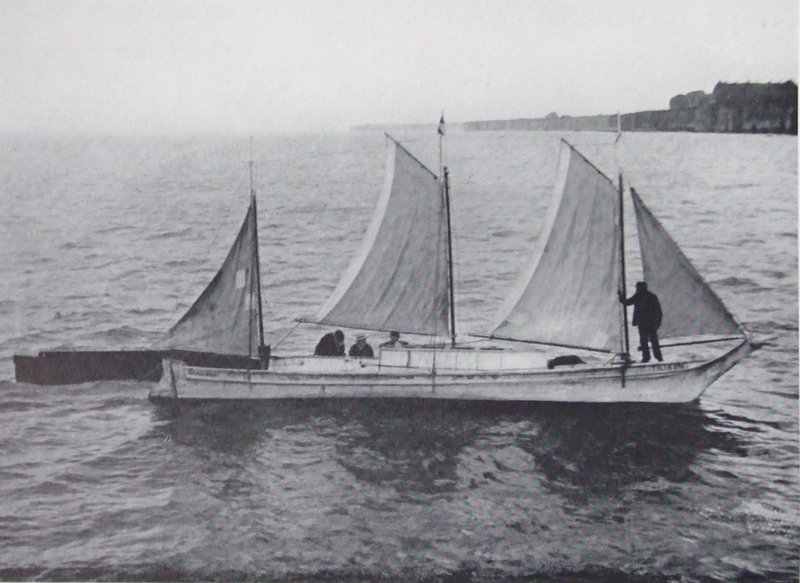 The main part of the boat will be salvaged in 1934 but the gold will elude treasure hunters until 1996. 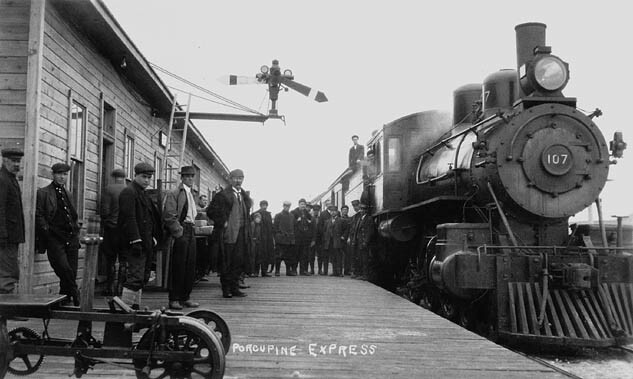 August 30: An eleven-week strike at Canadian Pacific Railway comes to an end. The new deal is signed in Montréal. Henceforth, CPR management will recognize the Trainmen’s Brotherhood as the official union and bargaining agent for employees. 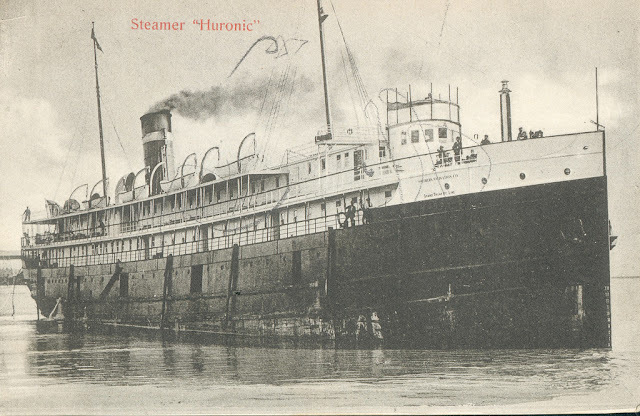 September 12: The 3,300-tonne freighter SS Huronic is launched in Collingwood, Ontario with great fanfare. The 248-metre long steel ship is the largest freshwater vessel ever built in Canada. It can carry 250 passengers and boasts electrical power throughout. The Huronic will disappear near Whitefish Point during the Great Lakes Storm of 1913. October 3: The Japanese Parliament passes a law forbidding its citizens to emigrate to Canada. 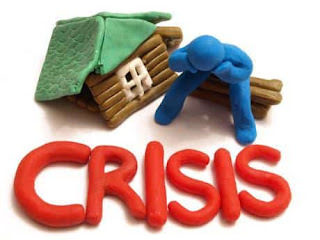 October 11: Toronto has a housing crisis. More than 2,000 families are looking for places to live. There is virtually nothing to rent in the $5 to $25-a-month range. The Enfield Mk I is popular with Canadians and the official sidearm of the Northwest Mounted Police. October 18: Nicholas Flood Davin has committed suicide in his hotel room in Winnipeg. The Member of Parliament for Assinaboia West for the past 13 years, ‘the Voice of the North-West’ founded the Regina Leader in 1883 and served as editor and publisher. Depressed over finances, he holds a gun to his head to end it all. October 24: Her life savings wiped out twice, Annie Edson Taylor decides to make a few bucks by becoming the first person to survive a trip over Niagara Falls. In only 18 minutes she rides to fame in a stout oak pickle barrel. The 50-year old schoolteacher is an instant celebrity as a result of her daring-do. 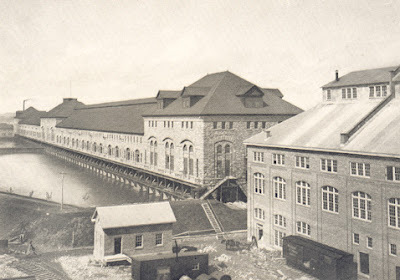 October 26: The Michigan Lake Superior Power Company canal opens in Sault Ste. Marie. It is the largest water-powered development in the world. December 12: Guglielmo Marconi receives the first trans-Atlantic radio message from the United Kingdom at his listening station on Signal Hill in St. John’s, Newfoundland. December 18: In hopes of making better money, western farmers establish the Territorial Grain Growers’ Association at a meeting in the town of Indian Head, NWT. January 14: The Manhattan sails from Halifax harbour carrying the Canadian Mounted Rifles to the battlefront in South Africa. In the hold are 22 bulls and 125 sheep. They will be slaughtered to feed the soldiers. February 12: Former Governor General Lord Dufferin is dead at the age of 75. During his reign as Vice-Regal, Prince Edward Island joined Confederation, the Supreme Court of Canada and the Canadian Royal Military College were established. Perfectly bilingual, His Excellency loved meeting the people and was the first Governor General to visit all seven provinces. 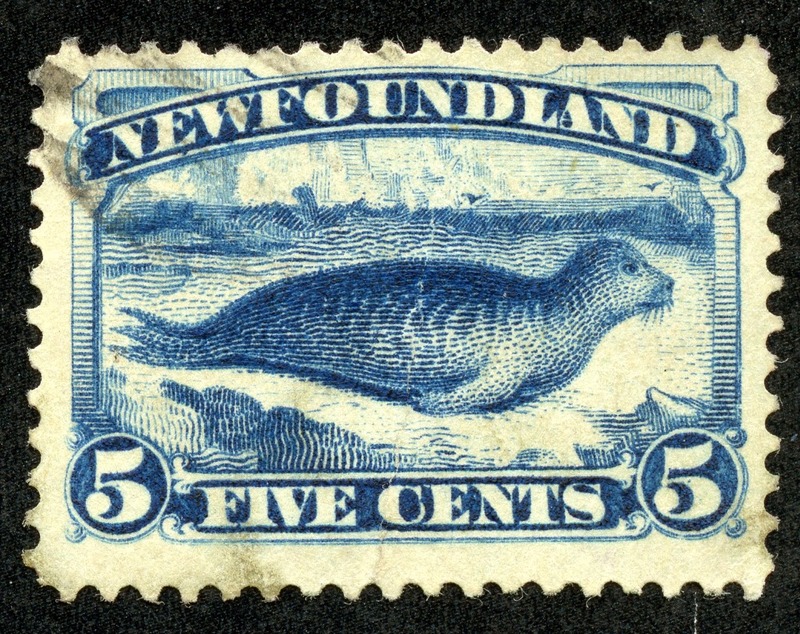 March 12: Some 3,000 angry Newfoundland sealers end their strike in St. John’s and finally set sail for this year’s hunt. They have won the right not to pay a $3 berth fee for their ships. 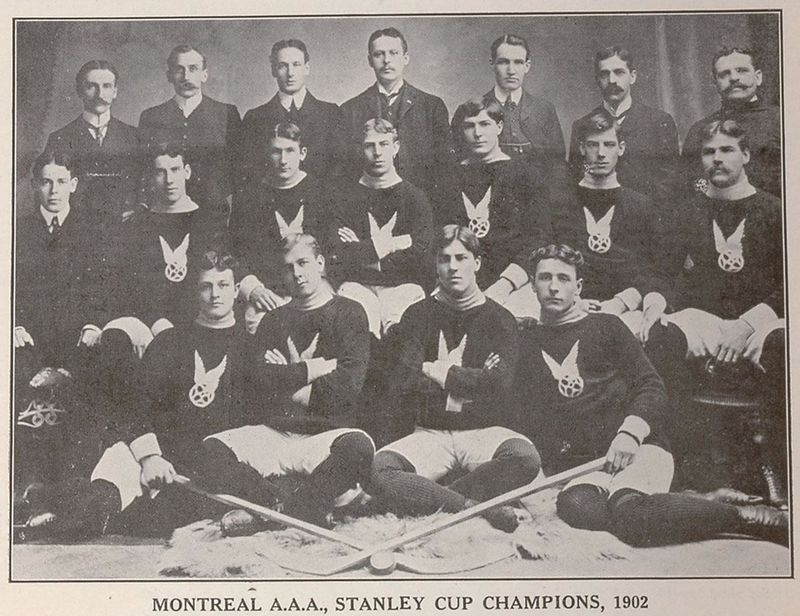 March 17: The home crowd is disappointed as the Montréal AAA skates past the Winnipeg Victorias to win Lord Stanley’s Cup. 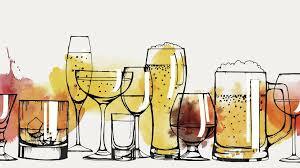 April 2: Spirited Manitoba voters reject Prohibition in a referendum by a wide margin. The vote is 16,600 for alcohol and 10,600 against. April 30: The steamer Bulgaria docks in Halifax. 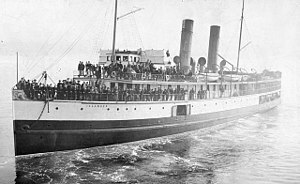 The ship carries the single largest number of immigrants ever to arrive at one time. Aboard are 2,692 people, mostly Ukrainian and German. They are headed for a new life in the Northwest Territories. May 12: The sod is turned for a new railway to run from North Bay to Cochrane. The 409-kilometre venture will open up Ontario’s northland. 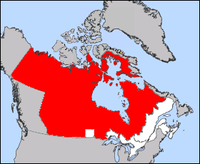 The red portion of the map indicates Canada's Northwest Territories in 1902. 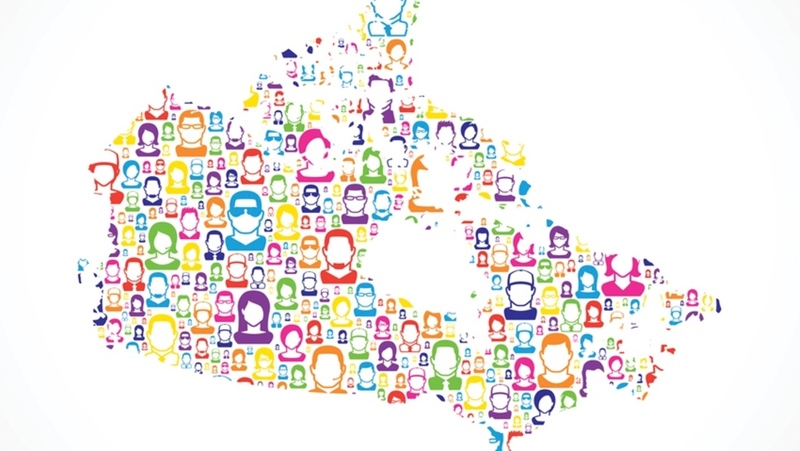 May 21: The fifth and last general election is held in the Northwest Territories as we know it today. 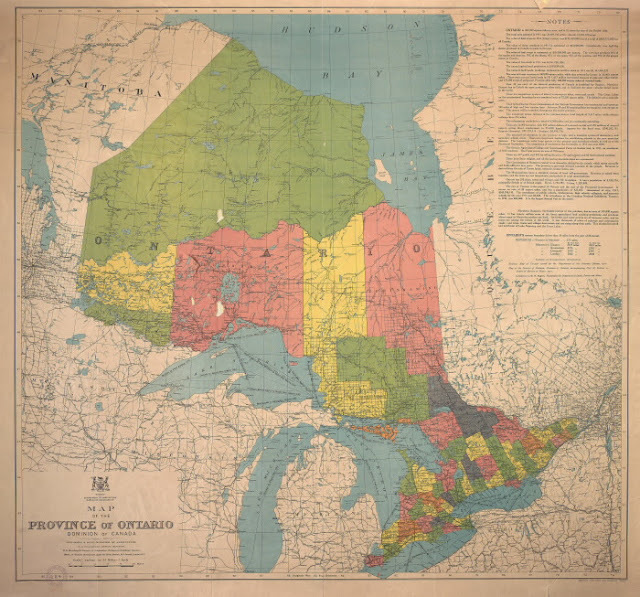 In 1905 Alberta and Saskatchewan will be carved from the jurisdiction and join Confederation as provinces. May 21: Flames shoot more than 300 metres into the air as an explosion—caused by an earth tremour--at the Number Two Mine of the Crows Nest Pass Coal Company’s colliery on Coal Creek, near Fernie, BC. The tragedy takes the lives of 128 miners, including 13-year old Will Robinson. 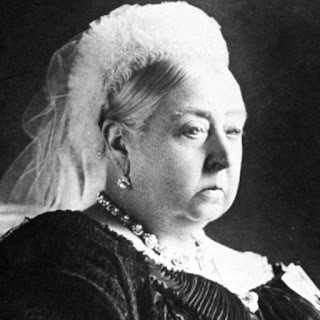 May 24: Victoria Day is observed for the first time ever. Her Majesty, Queen Victoria, has been dead for 16 months. Prime Minister Laurier says the new public holiday will honour her memory. 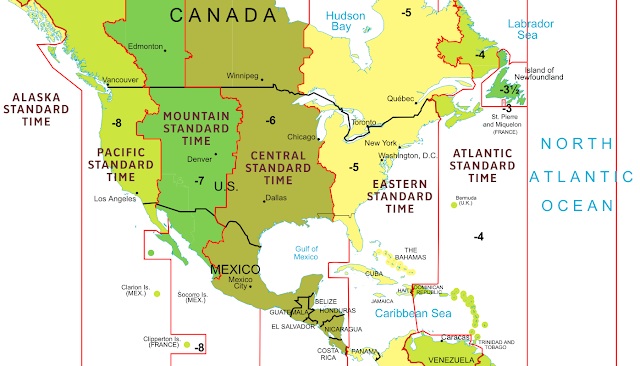 In 1952 the date will be changed to fall on the first Monday before the 25th of May. 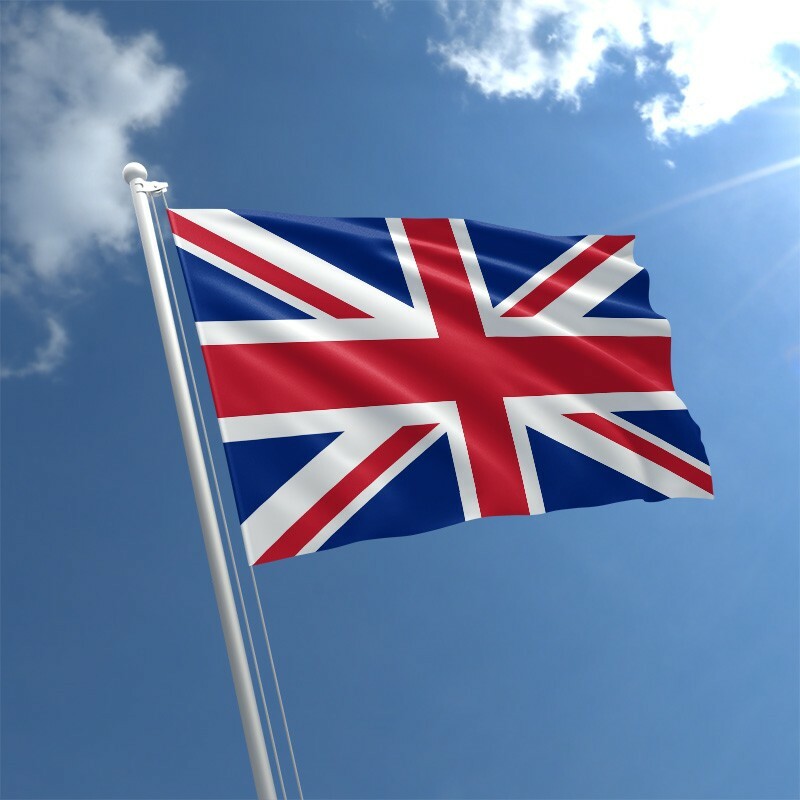 May 31: The Boer War is over and the Union of South Africa is firmly united under the British flag. Canada sent 8,300 soldiers of whom 135 gave their lives for King and Empire. 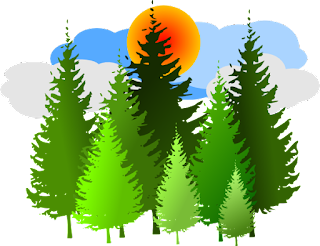 June 15: It’s early to bed and earlier to rise for folks living in New Brunswick, Prince Edward Island and Nova Scotia. The three Maritime provinces and much of Labrador shift from Eastern Time to the Atlantic Time zone. 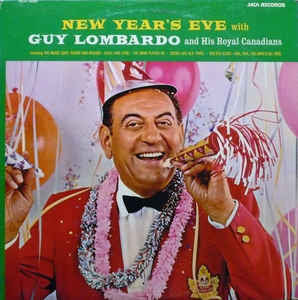 June 19: Gaetano Alberto (Guy) Lombardo is born in London, Ontario. He will grow up to be become a musician, form a big band called the Royal Canadians. The boys will play the sweetest music this side of Heaven and sell more than 300 million recordings. They will welcome in the New Year for millions on radio and TV until Guy’s death in 1977. 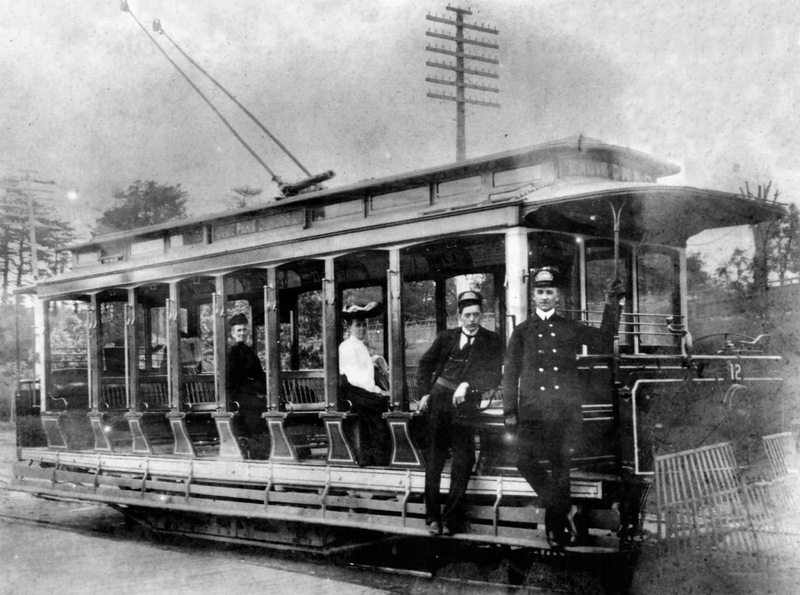 A typical summer streetcar, circa 1900. 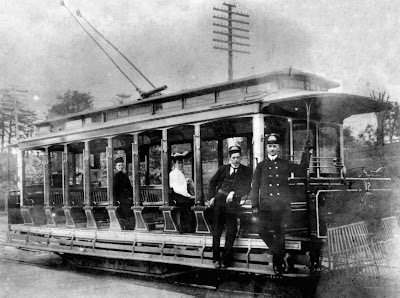 June 24: The Toronto Street Railway strike is over. 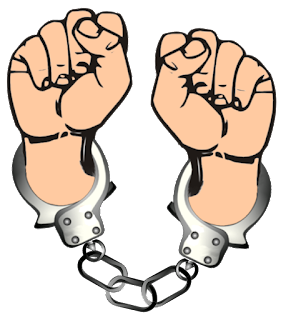 The three-day work stoppage was a violent one; workers destroyed every streetcar sent out by management. The premier sent 1,400 soldiers to intervene. 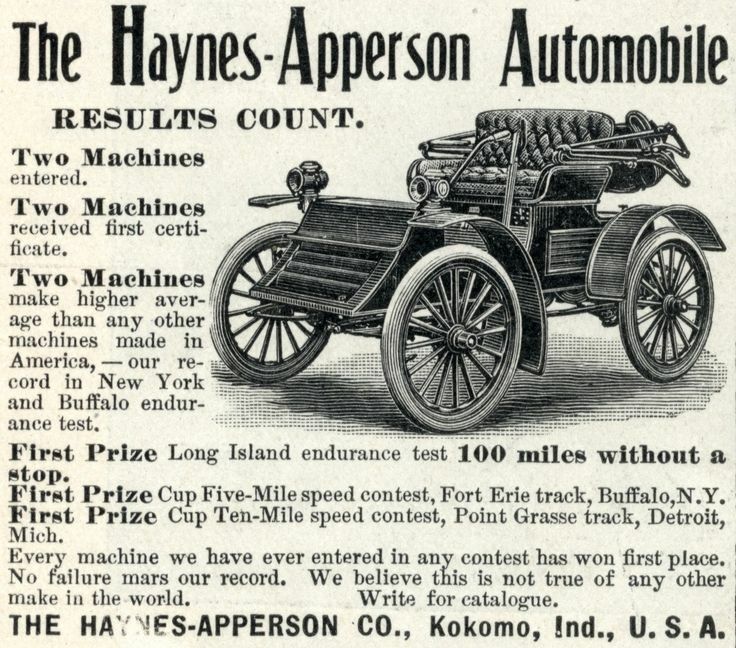 July --: The first American automobile enters Canada at Windsor, Ontario. Puzzled Canada Customs & Excise officials have no idea how to classify the vehicle, so they levy a hefty $5—a month’s wages—in import fees and log in the horseless carriage in their book as a farm machine. July 1: Millionaire cowboy Ray Knight coins the word “stampede” and organizes the Raymond Stampede in his hometown of Raymond (Alberta) in the Northwest Territories. 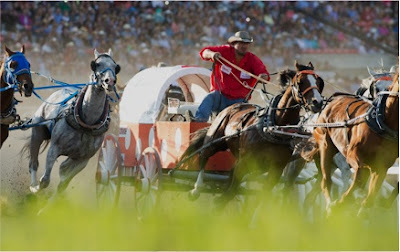 The Raymond Stampede aka the Calgary Stampede, is still the oldest stampede event in the country. 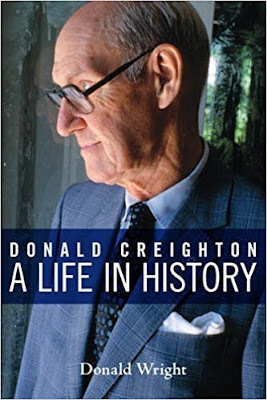 July 15: Donald Creighton is born in Toronto. He will grow up to become a leading historian, famous for saying, “People who forget their past are doomed not to have a future.” The fierce nationalist will write a dozen highly acclaimed books and teach at the University of Toronto until he dies of cancer in 1979. August 6: Norwegian explorer Captain Otto Svendrup’s ships have set sail from Ellesmere Island after a four-year exploration of the eastern Arctic. Canada will need to establish sovereignty over its northern coast, or risk losing it. August 9: Succeeding his mother, Victoria, to the throne, Edward VII is crowned King of the United Kingdom, the British Dominions--including Canada—and Emperor of India. 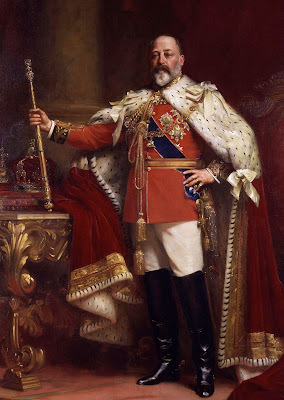 He will reign o’er us until his death in 1910. August 10: It’s a girl for Andrew and Edith Shearer of Westmount, Quebec. Edith Norma will drop the Edith when she grows up and will become be one of the most famous actresses Hollywood has ever seen, winning an Oscar in 1930. 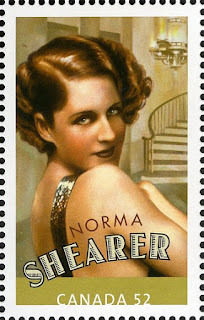 Norma will marry MGM executive Irving Thalberg and appear in many movies before retiring in 1942. 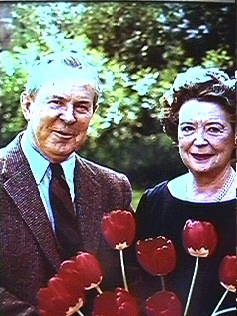 The Queen of MGM will be stricken with Alzheimers and die of pneumonia on June 12, 1983. 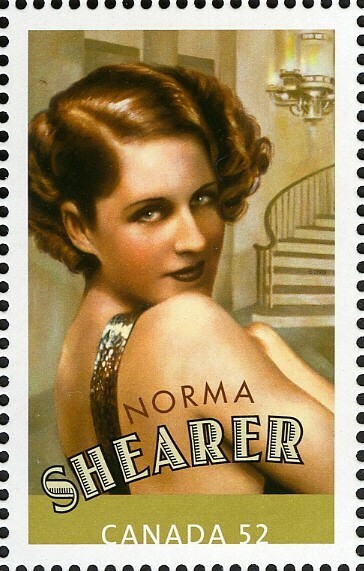 Canada Post will honour this pioneer actress with a stamp in 2008. 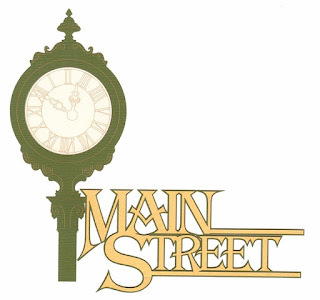 August 22: Maryon Elspeth Moody is born in Winnipeg. She will grow up to become the wife of Prime Minister Lester B. Pearson. Quick witted, she will tell the press, “Behind every great man stands a great woman.” She will die in 1991. Woodward's is known for its elaborate Christmas window displays. September 12: Woodward’s Department Stores Ltd. is incorporated. Soon an imposing structure will be built on the corner of Hastings and Abbot streets in Vancouver. The company will spread throughout BC and Alberta and serve consumers for a hundred years before being purchased by the Hudson’s Bay Company. 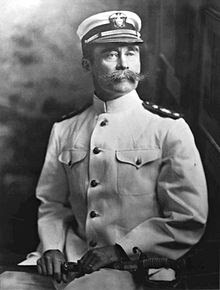 September 17: American Admiral Robert Peary and his ships dock in Halifax after spending four years exploring the high Arctic. He was unsuccessful in his bid to reach the North Pole. September 26: Halifax police take on a gang of rowdy drunken soldiers celebrating after returning home to Canada after seeing action in the Boer War in the Union of South Africa. 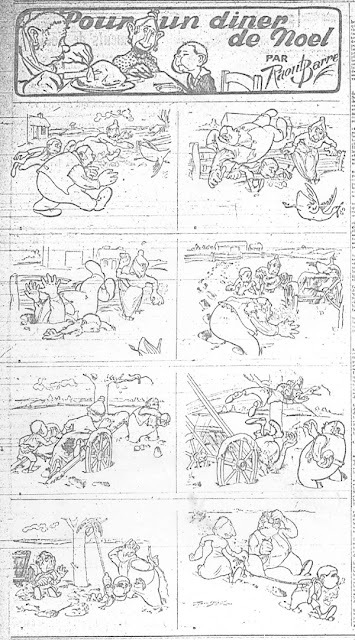 The street brawl gets ugly and troops are sent in to handle the situation. 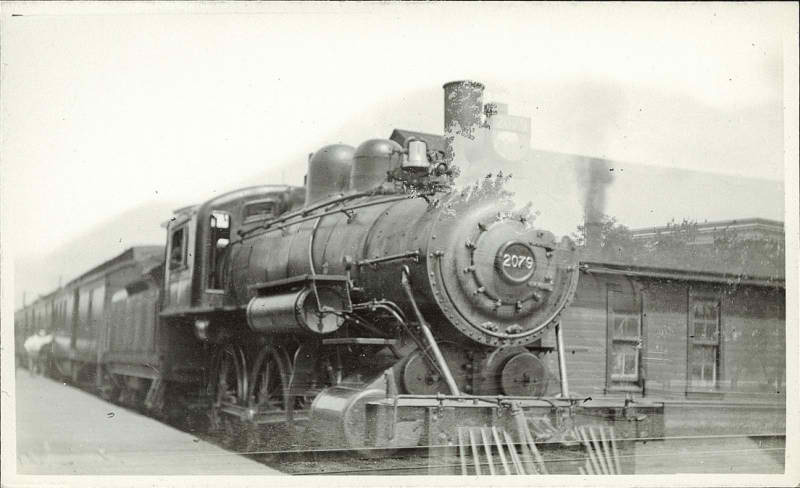 October 2: An Edmonton, Yukon and Pacific Railway train arrives at the Edmonton station at four o’clock. 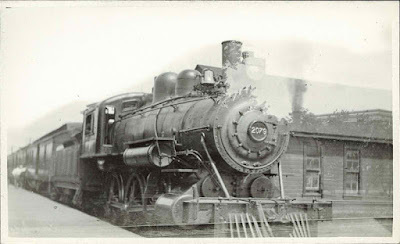 The first train to ever chug into the Alberta’s capital city is made up of a Canadian Northern Mogul #26, a flatcar, a boxcar and a day coach. 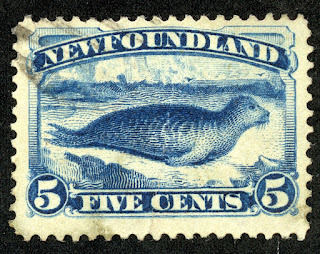 October 18: Premier Sir Robert Bond has successfully concluded a free trade deal between the Dominion of Newfoundland and the United States of America. This will be a boon for the Newfoundland economy as saltfish exported to the US will now be free of duty. October 31: The Pacific Cable, aka the All Red Line, is complete between Canada and New Zealand. The first message—one of congratulations--is sent from New Zealand to Ottawa. 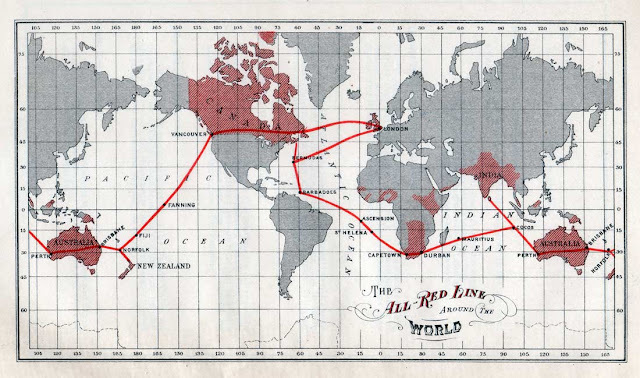 Now there is constant, uninterrupted communication throughout the British Empire, connecting nearly a quarter of the world's population. 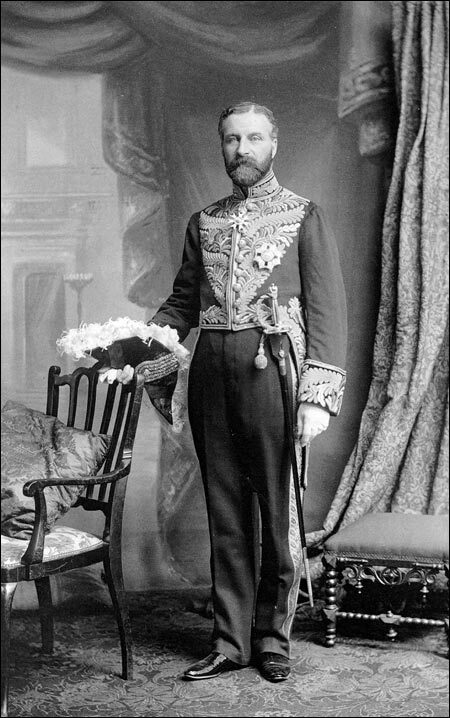 November 21: Foster William Hewitt is born in Toronto. He will grow up to call the Hockey Night in Canada broadcasts for General Motors of Canada in 1931. 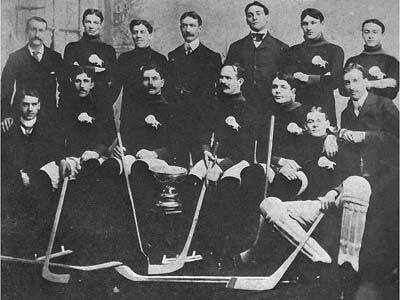 The pioneer radio broadcaster will be welcomed into millions of homes every Saturday night for 40 years, signing on with “Hello Canada and hockey fans in the United States and Newfoundland (until Newfoundland joins Confederation in 1949). Foster Hewitt will coin the phrase, “He shoots, he scores!” The legendary sports broadcaster will be laid to rest in 1985. 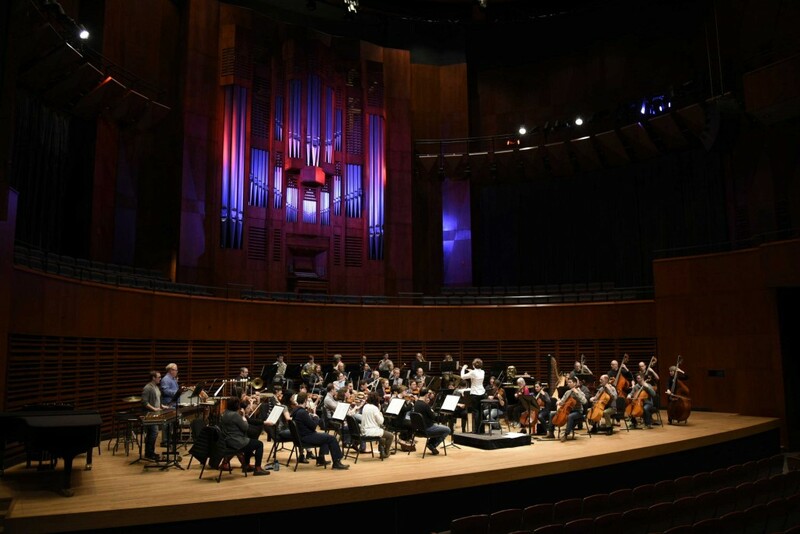 November 28: The Québec Symphony Orchestra performs for the public for the first time at Tara Hall in Québec City. The nation’s first symphony orchestra will promote Canadian composers and music from the very beginning. The symphony will mark its centennial in 2002. A 1902 Redpath with engine showing. 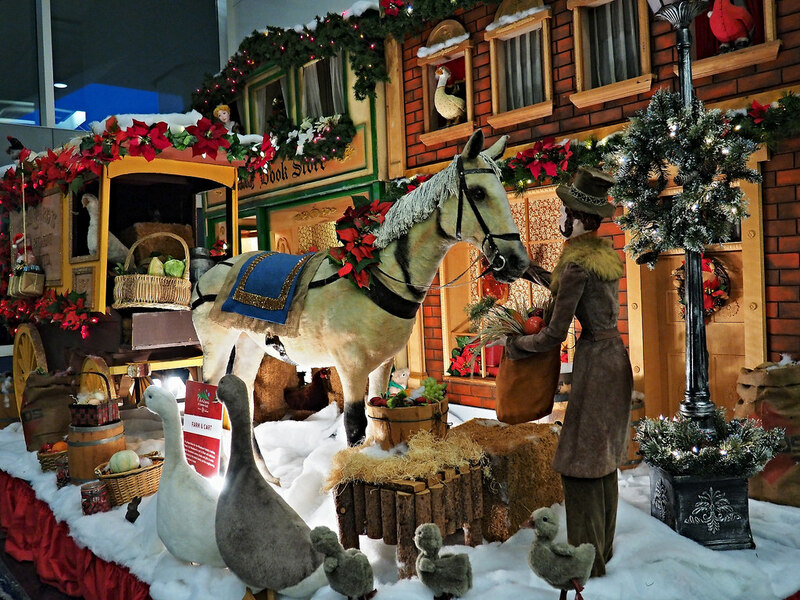 December – The Redpath Motor Vehicle Company is incorporated in Kitchener, Ontario. A handful of Redpath and Redpath Messenger cars will be built in Kitchener and Toronto before a fire forces the company out of business in 1907. December 4: Ontario voters have spoken. 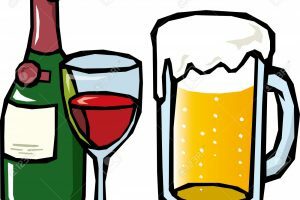 The results of the Prohibition Referendum are in and to teatotalers’ dismay, alcohol will continue to be sold and served throughout the province. 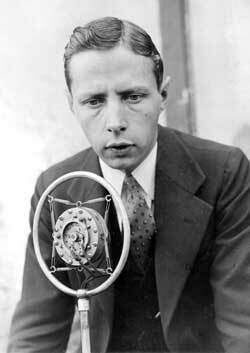 December 15: The first trans-Atlantic radio news press report is sent to Europe from Glace Bay, Nova Scotia. December 20: Francophone newspaper subscribers in Montréal have something to chuckle about. 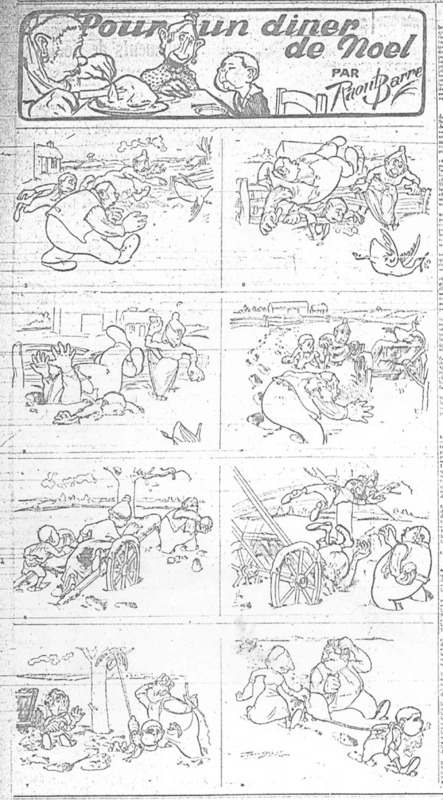 The first French-Canadian comic strip, Pour un diner de Noel appears in La Presse.